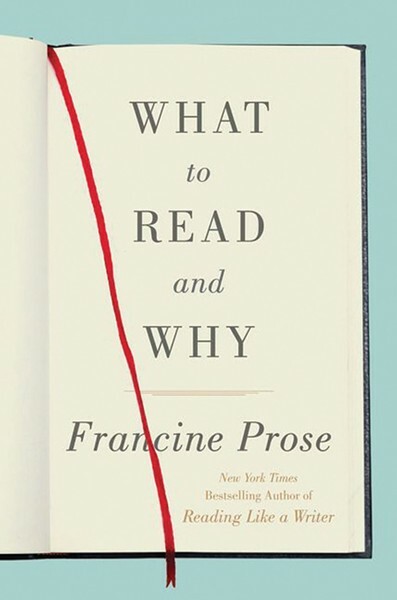 History and self-help lead the way this month, from the Revolutionary War to the inner revolution. Is it time for you to discover the past—and unlock your future? This holistic user's manual for the human psyche is the latest self-help book from Thomson, a New Paltz-based therapist, interfaith minister, and healer. 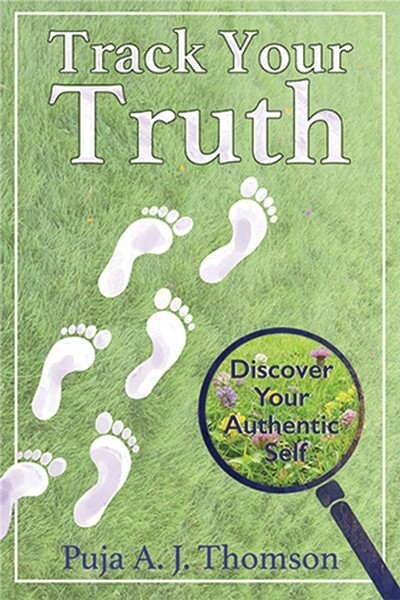 Thomson aims at nothing less than helping the reader change their life through body, mind, and spirit, in that order, suggesting that by becoming a detective of what works and what doesn't in our day to day, we can crack the case of own true selves and live authentically. 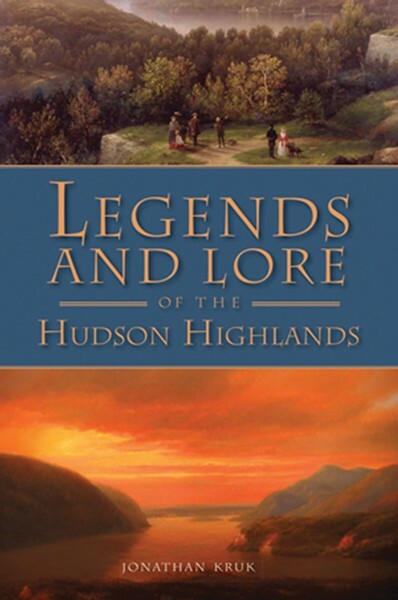 Best known for his performances of "The Legend of Sleepy Hollow" and "A Christmas Carol," Kruk, the foremost local storyteller of the history and tall tales of the Hudson Valley collects the stories of the historic and haunting stretch of the river between Storm King and Breakneck Ridge, from George Washington's saving of the nation to the twice-hanged pirate William Kidd guarding his treasure in the caves of the Hudson Highlands. 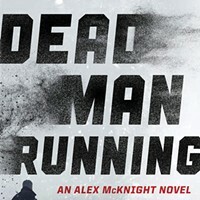 Kruk reads at Split Rock Books in Cold Spring on August 3 at 7pm. 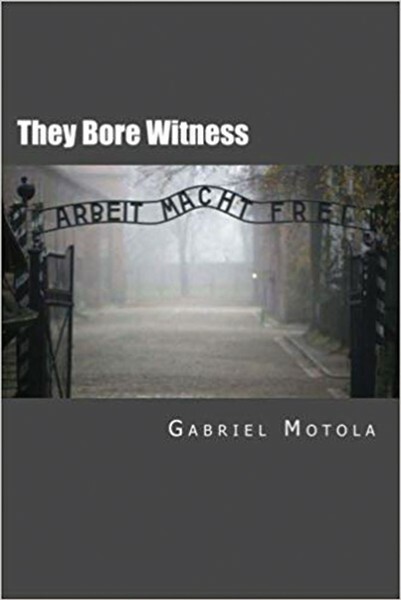 Motola, a part-time Woodstock resident for many years and emeritus professor at CUNY, probes the writings of the major authors who endured the horror of the Holocaust in the camps or hiding in plain sight, from Primo Levi to Norman Manea and Danilo Kis. These essays are collected from previously published work by Motola in leading journals like the Nation, the American Scholar, and the Antioch Review. The book also contains an interview with Primo Levi conducted in 1985, first published in the Paris Review. 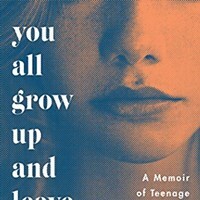 Motola reads at the Golden Notebook in Woodstock on August 4 at 4pm. 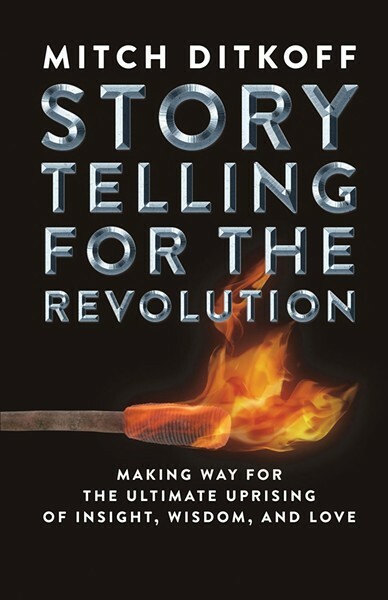 Ditkoff, the head of Idea Champions, a Woodstock-based innovation consultancy, has penned a field guide for those "wanting to become a positive force for change." 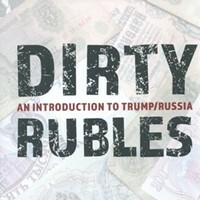 An amiable raconteur, Ditkoff tells stories from this own life—chapter titles include "What I Learned From Listening to Ravel's 'Bolero'" and "The Book I Wanted to Buy My Mother"—and offers readers a chance to connect, and ably tell, their own stories. 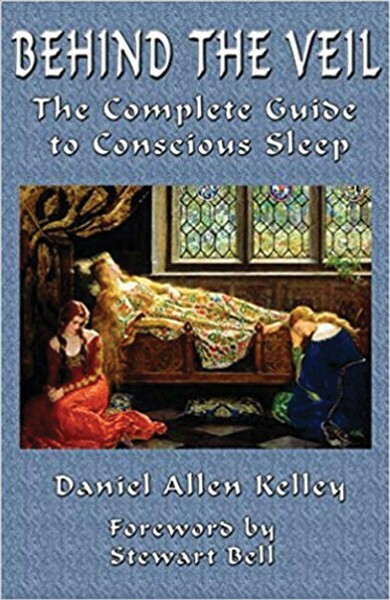 In this 230-page book, Hyde Park-based integral life practitioner Kelley provides an exhaustive guide to conscious sleep, including the techniques of dream recall, dream interpretation, auto-hypnosis, creative inspiration, vivid dreaming, lucid dreaming, pellucid dreaming, and forays into the more mystical realms of astral projection and premonition. A combination of scholarship and how-to manual, Behind the Veil is a fascinating primer on how to master the one-third of our lives spent in sleep.